Leo Burnett London's vice chairman and strategic planner John Poorta is retiring after 34 years at the agency. Poorta, 58, will leave the agency before Christmas to work on "good cause projects". He joined Masius Wynne Williams, what later became D'Arcy Masius Benton and Bowles, in 1977. In 2002 the agency merged into Leo Burnett where Poorta took on the job as executive planning director before becoming vice chairman and strategic planner in 2005. In the latter part of his career, Poorta has focussed on developing strategy for the public sector, working closely with the COI on campaigns for the National Health Service, Drink Drive and Child Road Safety. 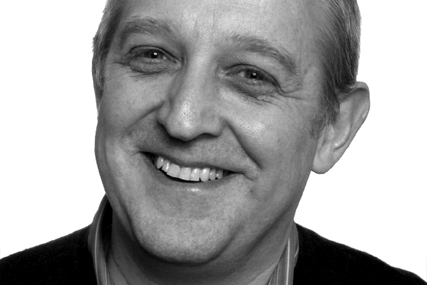 Paul Lawson, chief executive at Leo Burnett London, said: "John has been a legend here at Burnett. Down the years he’s played a key role in winning important business and is particularly known for his work on Government Comms." Poorta said: "No doubt that my best moments in advertising have been down to the many talented mentors, colleagues and clients I've had the great fortune to have worked with. It's the right time for me to leave the agency world and I'm looking into how I can find a good-cause project or two to work on that I can be really passionate about."